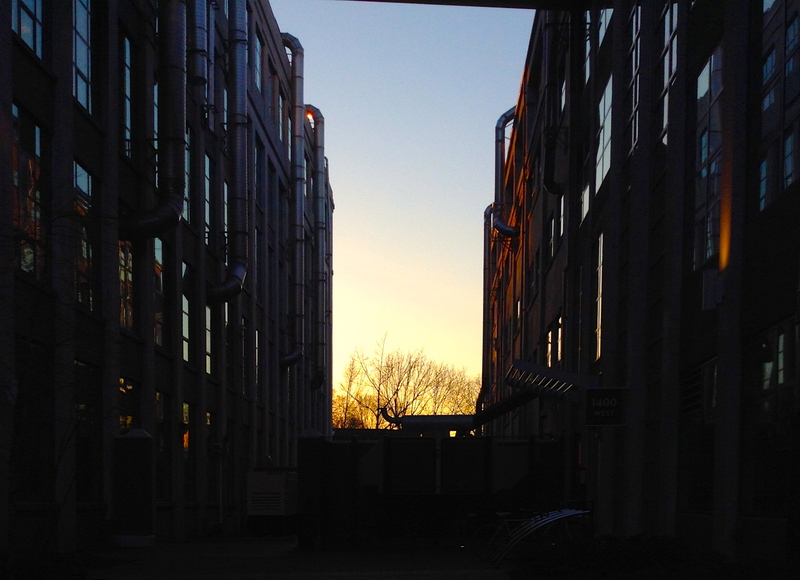 Theatre districts are well-known for two things: wonderful entertainment and mediocre restaurants. Whether in New York City or London, the Theatre district in any major city is notoriously filled with sub-par food that can make or break an evening of entertainment. Needless to say, I was a bit anxious about finding a worthy pre-theatre dinner. However, after thorough research, I stumbled upon Troquet. And I am happy to report that by the end of the meal I was so entertained that I nearly forgot that we had a show to catch. Located on the edge of the Boston Common, Troquet offers thoughtful French cuisine with a touch of Italian influence. Moreover, it is renowned for its extensive wine list. 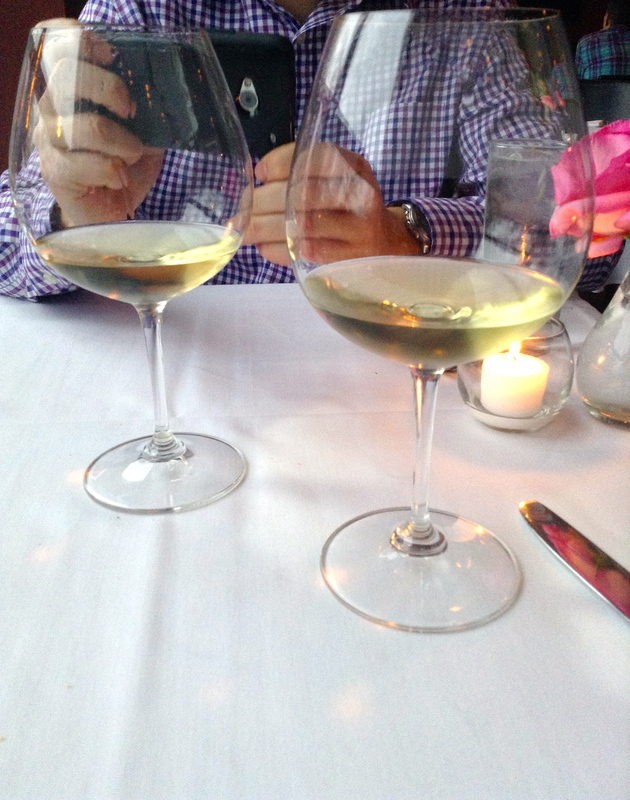 It is even nominated for Outstanding Wine Program for the James Beard Awards 2014. The only Massachusetts establishment to receive the honor, to boot. The cavatelli were a throwback to childhood. Reminding me of the frozen cavatelli that I requested weekly with simple tomato sauce. This was certainly a big girl plate of pasta. Handmade cavatelli, black truffle, and wild mushrooms. 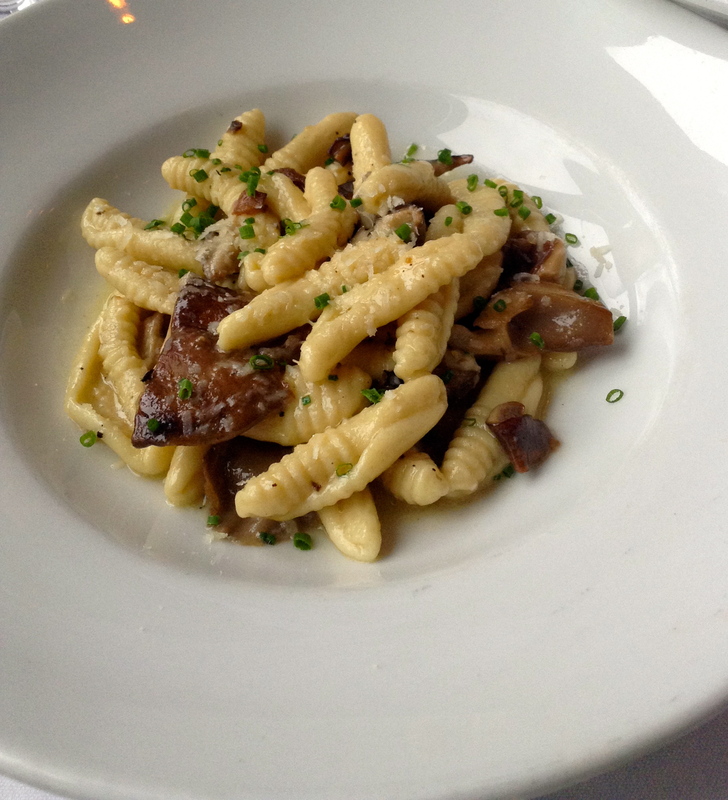 The cavatelli was al dente and I appreciated the non-uniformity of each shell-shaped piece. Rather delicious imperfections. First of all, I like the juxtaposition of the words duck confit with the word salad. It's like foie gras spread on a rice cake. 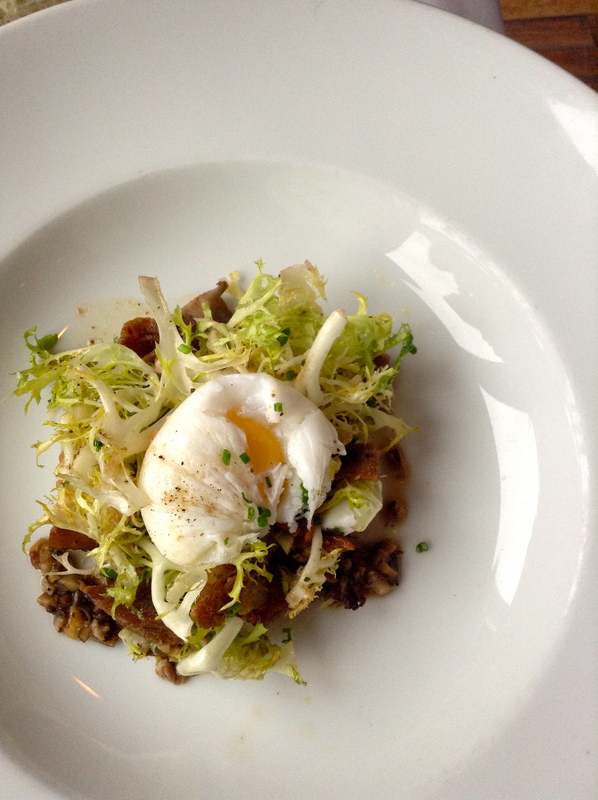 This duck confit salad party included frisee, smoked bacon,truffle vinegarette, and a soft duck egg. I have come to accept that I cannot resist a poached egg. On a burger, on a pizza, or on a piece of toast. You could say it's my kryptonite. Well, aside from self-serve frozen yogurt. Although I have had my fair share of disappointing poached eggs (read: borderline hard-boiled), I continue to fall for the egg. If drippy egg yolks are wrong, I don't want to be right. And this one just happened to be perfectly cooked and served as the ultimate salad dressing, uniting the duck confit with the frisee. The combination of the sweet slow-cooked duck confit with the smoky bacon and the welcome bitterness of the frisee that paved a refreshing path through the other decadent components of the dish. 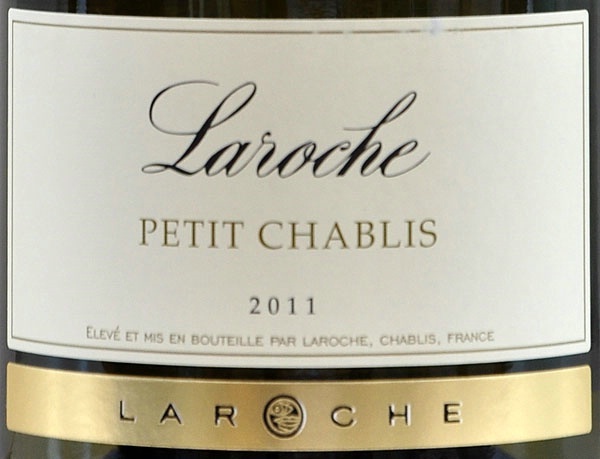 A refreshing, yet bold, citrusy white wine that paired perfectly with the following fish entree. The Dover sole rested on a bed of risotto-esque Acquerello rice speckled with plump fresh spring peas, draped in pea tendrils, and framed in a drizzle of Meyer lemon, capers, and golden raisins Acquerello is a type of Carnaroli rice, a common and often argued upgrade from arborio in risotto preparations. 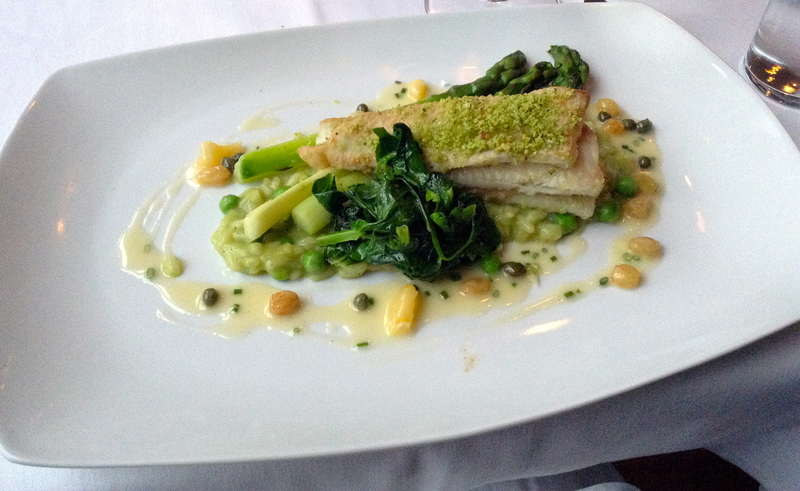 The beautiful color of this verdant dish was a subtle reassurance that springtime is officially here. While you won't see any foams at Troquet, it offers a lovely pre-theatre, classic French dining experience with detail-oriented service. I appreciated how the meal was timed so that we were right on time for our show. Overall, this certainly fit the playbill. Plus, this is the only place I have ever seen butter scooped out of a basket (not pictured). If that's not a reason to head to Troquet, I don't know what is.